People in Moldova are known for their hospitality and are very friendly and kind. Various people from several ethnic backgrounds live in the country. These ethnic groups are Russians, Ukrainians, Bulgarians, Gagauz, and Jews. There are a few languages spoken in the country, but Moldovan is its official language. Christianity is its major religion. About 96 percent of these Christians practice the Eastern Orthodox faith. Moldovans have a very rich culture that came from the Soviet period. A testament of this is a folk ballad called Miorita that is very popular among its people. Ceramics and weaving hold high esteem in folk culture and are practiced in the rural areas. The Republic of Moldova is a small eastern European country surrounded by Romania on the west and Ukraine to the south, north and east. The republic was held captive by the Russian empire and later was unified with Romania in the year 1918. It was captured by the Soviet Union in 1940. Moldova has a parliamentary form of government. The President is the titular head of state while the Prime Minister is the head of government. Its Parliament is unicameral and holds one hundred and one members. Moldova's economy is based on agriculture, industry and natural resource use. Major agricultural products are vegetables, tobacco, fruits, wine and others. Lignite, gypsum and limestone are some of the natural resources mined in Moldova. The industrial sector produces washing machines, oil, food, sugar, textiles, shoes, refrigerators, and others. It exports its products to Italy and Ukraine, while it imports raw materials and other items from Russia, Italy, Romania and Turkey. Moldova is a country in eastern Europe surrounded by Romania on the west and Ukraine on the east, south and north. Two major rivers, Nistru and Prut run through it. Nistru runs through the eastern part of the country and forms a natural boundary with Ukraine in the northeastern portion of the country. On the other hand, the river Prut forms a natural boundary with Romania at the eastern part of the country. It has a land area of about 13,067 square miles. 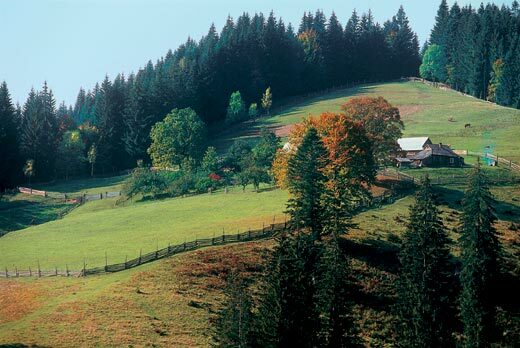 Its terrain is hilly with some areas covered with thick forest. Moldova has summers that are warm and long, with an average temperature of about 70degrees F. Its winters are relatively mild and dry, with average temperature of 25degrees F. Rainfall varies greatly the whole year round while long dry spells are not uncommon. 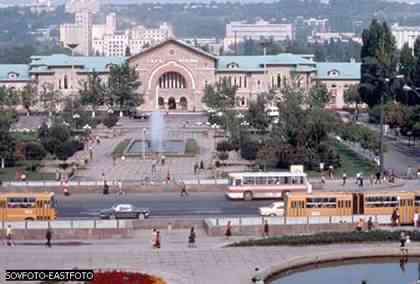 The capital city of Chisinau is the most populous city. Following behind it in size are the cities of Tiraspol, Balti, Bender and Ribnita. The history of Moldova is dependent on the historical details of two regions, namely Bessarabia and Transnistria, which united to form the country now called Moldova. Bessarabia covers its eastern portion and is located in between the Prut and Nistru rivers. On the eastern bank of the same river is where Transnistria is located. The Romanians used to form the majority of the populations of the aforementioned regions. As much as Moldova is influenced by Romania, it also gets some of its insights from other cultures. These sources of influence come from the Greek colonialists, Russian officials, Turks, Tartars, Germans, Bulgarian colonialists, soldiers of the Nazi Germany, and others. All these influences plus the ones mentioned beforehand left a long-lasting impact on Moldova's history and culture. 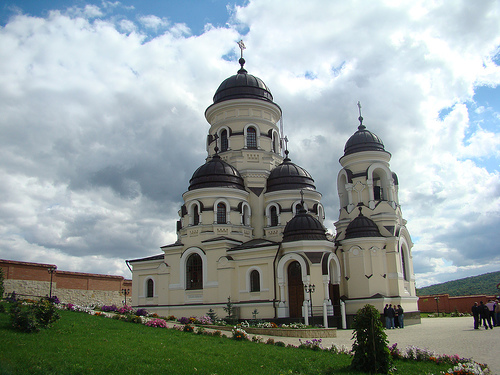 Moldova's major attractions are a delight to tourists and visitors. The majority of these are situated in various parts of the country. Tourist attractions range from historical monuments to museums, lakes, monasteries, villages, and parks. There are various sites in Moldova that are popular weekend getaways. These are flocked to by people from all walks of life all year round. Moldova provides many charms to the tourists and travelers as well. These attractions fall under three broad groups. 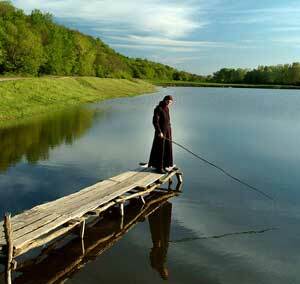 The monasteries include sites like Hirjeuca Monastery, Capriana Monastery, and Hincu Monastery. The museums include the famous Museum Complex in the Medieval Town of Orhei, Alexandr Pushkin's House and Museum, Museum of Ethnography and Archeology, and the Museum of Popular Arts in Ivancea. 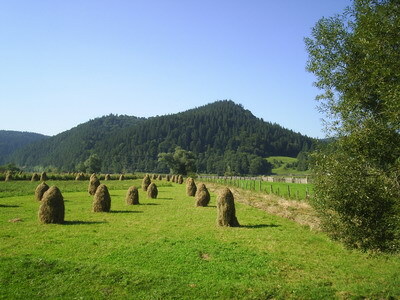 Popular village sites include Japca Village, Tipova Village, Saharna Village, and Cosauti Village and Stanca-Jeloboc Forest. The villages are ideal places to spend weekends and weekend getaways with family and friends. Nightlife in Moldova is spent more in the culture and arts rather than in the mundane and gustatory side. There is a good selection of movie houses, concert halls, and opera houses. Interestingly enough, the Eminescu Music and Drama Theater and the Youth Theater Luceafarul perform unique productions in their historic theaters every so often. When you prefer to watch good musical concert, go visit the Philharmonic Concert Hall and watch Moldova's Symphony Orchestra. The hall also houses the Doina Choir, the internationally renowned Shok National Dance Ensemble and the Fluerash Orchestra. For wining and dining, there are numerous bars, restaurants and nightclubs in Chisinau that you can go to and eat after watching concerts and theater shows. Moldovan culture is highly influenced by the Romanians. The country is well-known for its rich customs, traditions and in the craftsmanship of its people. Its people are well-regarded in making fine objects such as embroidery, wood carvings, clay wares, knit carpets, metal decorations, and baskets from osiers. There are international exhibits held in the country showcasing the talents of the Moldovans. Social gatherings like parties, marriage celebrations, dances, and other customs are considered a way of life for the people. These practices, together with its folk culture, and ancient folk ballads like the Miorita, play a vital role in this traditional culture. Moldovan food is basically savory and delicious and most often goes well with local wine. These include grilled sausages and mamaliga, a thick sticky corn pie served with binza. There is also the tocana, which can be paired well with watermelons and apples. Nistru or Doina brandy is said to be ideal to pair with the desserts. The country's cuisine is greatly influenced by the traditional cuisine of people residing in the neighboring territories. These influences come from the Bulgarians, Gagauz, Ukrainians, Russians, Greek and Turkish people. Main ingredients used in Moldovan cuisine are a variety of meats like chicken and beef as well as vegetables like green peppers, aubergines, tomatoes, white cabbage, onions, garlic and beans. Some vegetables are also used for preparing salads and sauces. Popular dishes are chicken soup, goulash, grilled minced meat rolls, and roast meat, cabbage rolls and noodles. Pies, cakes, and biscuits are integral components of traditional Moldovan cuisine.